Walking Sticks & Canes come in a wide variety of models depending on you needs and sense of style. Models include straight, quad, canes with seats, collapsible and foldable canes as well. 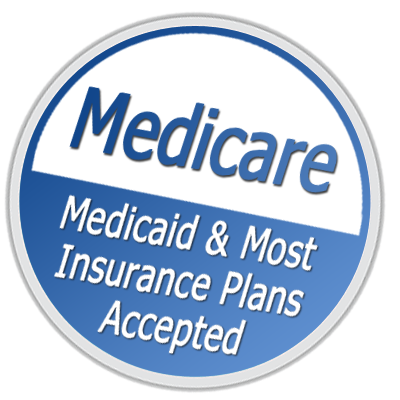 See below for a sampling of what we have to offer. 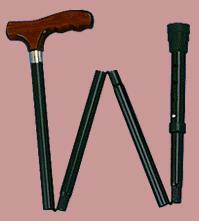 The standard straight cane comes with various handle types. The Quad Base Canes provide the additional stability of 4 points on the floor. The Wide Base Quad model can offer greater stability. However the Narrow Base Cane may be more convenient for using on steps. Seat Canes Provides a comfortable seat to rest on when open, and a sturdy support cane when closed.They are made of Strong aluminum construction. The tri-pod design comes with vinyl contoured tipped legs. The Sling Cane provides a comfortable seat to rest on when open, and a sturdy quad cane when closed. They are made of strong aluminum bronze construction. They have 4 sturdy legs with vinyl contoured tips. They are equipped with a nylon sling bench with foam grip handles. This Collapsible Foldable cane walking stick folds for convenient transport and storage. It features an attractive black finish and its derby-style handle is contoured for comfort. It features easy push-button height adjustment than make adjustments in 1" increments from 32.5" – 36.5". The cane Ice Attachment helps promote safe walking with a cane on ice and snow. It attaches easily to most canes or crutches, and sports an easy flip-up design while not in use.